According to The Sun, Manchester United scouts were sent to watch Alfie Mawson in Swansea’s 1-1 draw with West Brom last weekend. 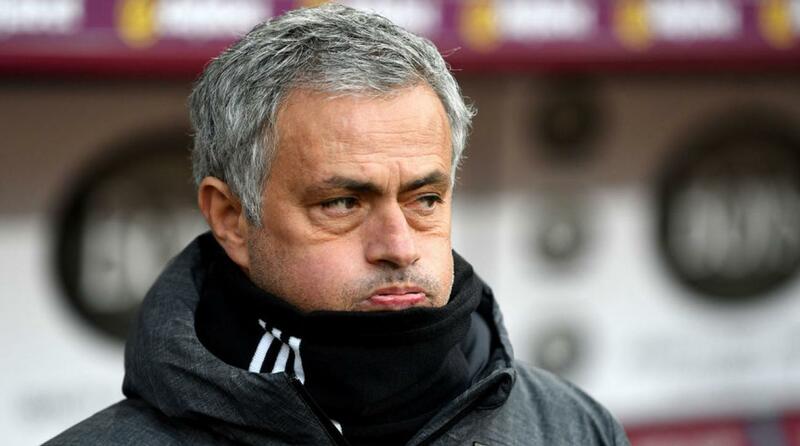 Jose Mourinho plans to address his defence for a third summer in a row following a season interrupted by injuries for Eric Bailly while former Benfica centre half Victor Lindelof has struggled to settle into English football. 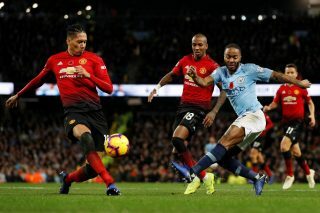 Those two defenders cost United over £60 million yet the defence remains suspect. Mawson received his first senior England call-up during the most recent international break but has yet to earn a cap. 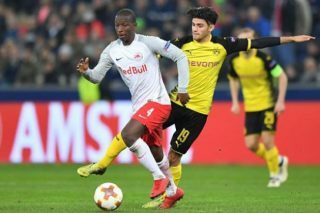 At this moment in time, it looks unlikely that he will make Gareth Southgate’s squad for the World Cup but you never quite know with these things as they often depend on injuries. 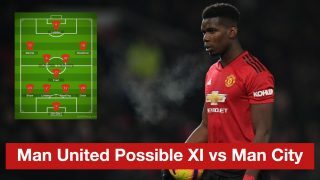 If Mourinho can completely sure up his defence – making United less reliant on David de Gea – and bolster his midfield, this side could do real damange next season and properly challenge City for the title if they can shake off the shackles following their recent meltdown. 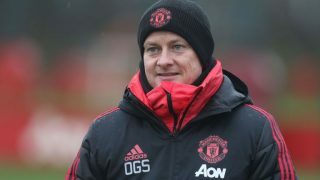 It will also be of interest to see if any of United’s current centre backs face the axe during the upcoming transfer window.